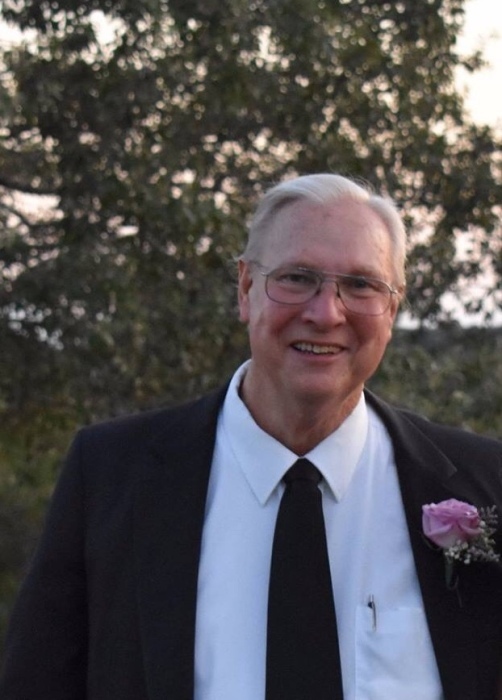 Reverend Dr. Raymond Deloy Elder, 68, of Winnsboro passed away on Wednesday, April 3, 2019. Born in Spartanburg, he was the son of the late Deloy and Hazel Hammond Elder. He is survived by his wife of 48 years, Norma Powell Elder; three sons, Anthony Shane Elder (Jaime), Bradley Norman Elder (Kensey), and Jeffery Brent Elder (Lori); two sisters, Linda Sheryl Dennis (Lewis) and Penny Lane Grant (Danny); and seven grandchildren. In addition to his parents, Ray is predeceased by two sisters, Marian Larue Campbell and Patricia Diane Robinson; brother, Fred Michael Elder; and grandson, Hayden Ray Elder. Funeral services will be held at 3:00 PM Saturday, April 6, 2019 at Rockton Baptist Church conducted by Reverend Ken Cole. The family will receive friends one hour before the service in the church. In lieu of flowers, memorials may be made to Rockton Baptist Church, 114 Crane Street, Winnsboro, SC 29180. Pope Funeral Home is assisting the Elder family.